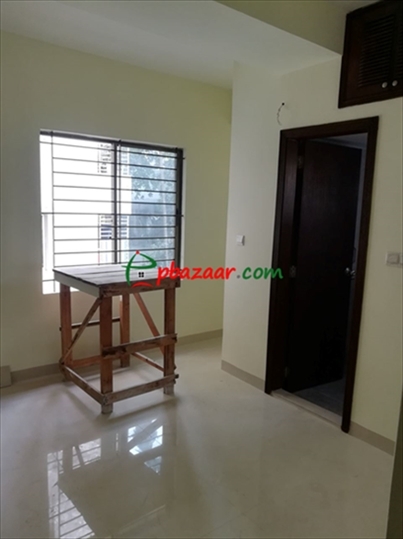 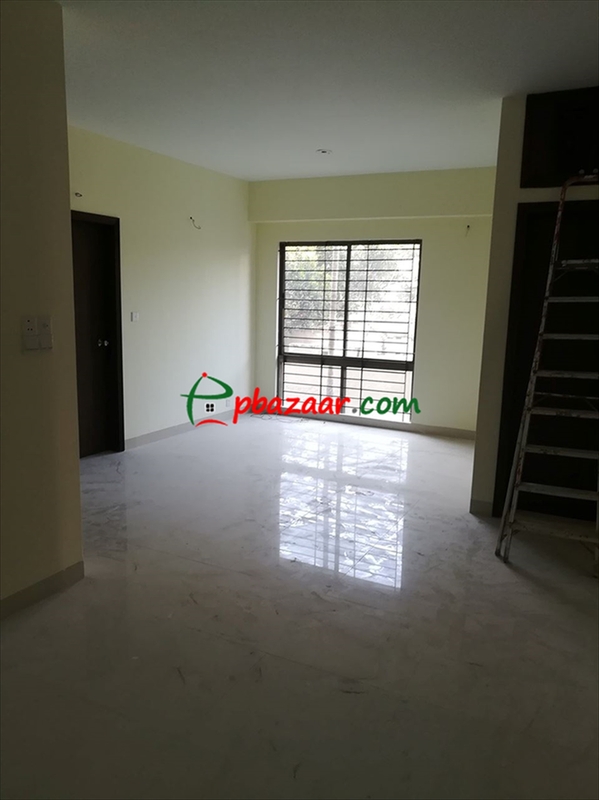 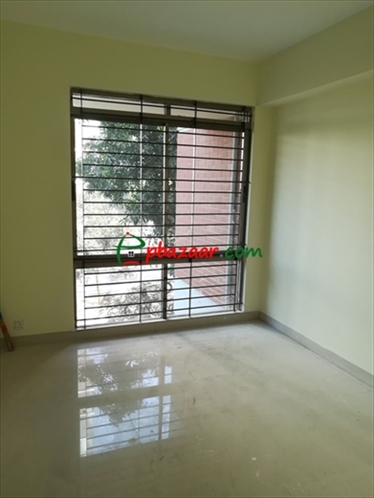 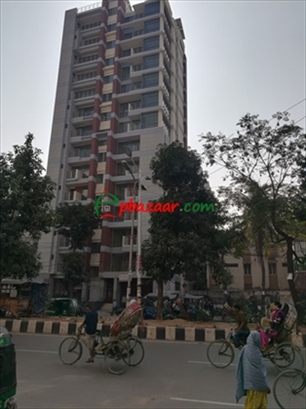 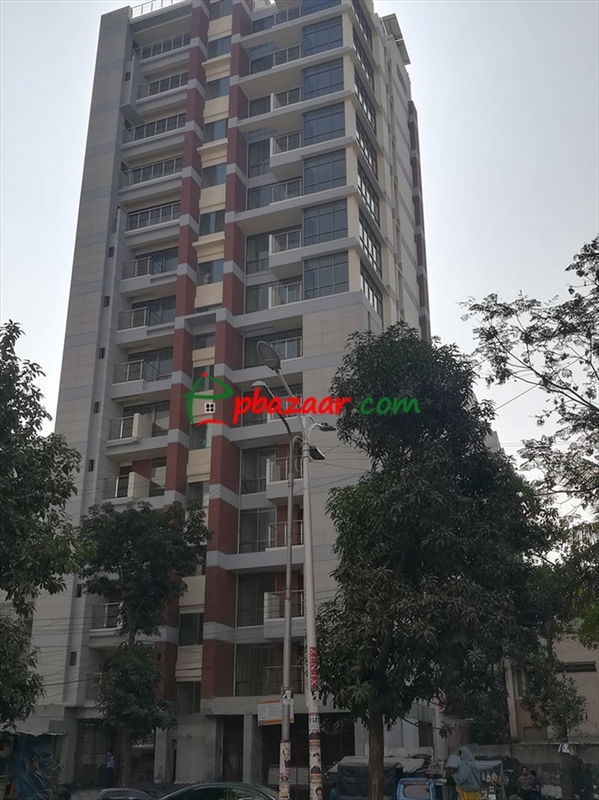 1,520 SQFT Flat Rent From April-2019 at 55,000 BDT. 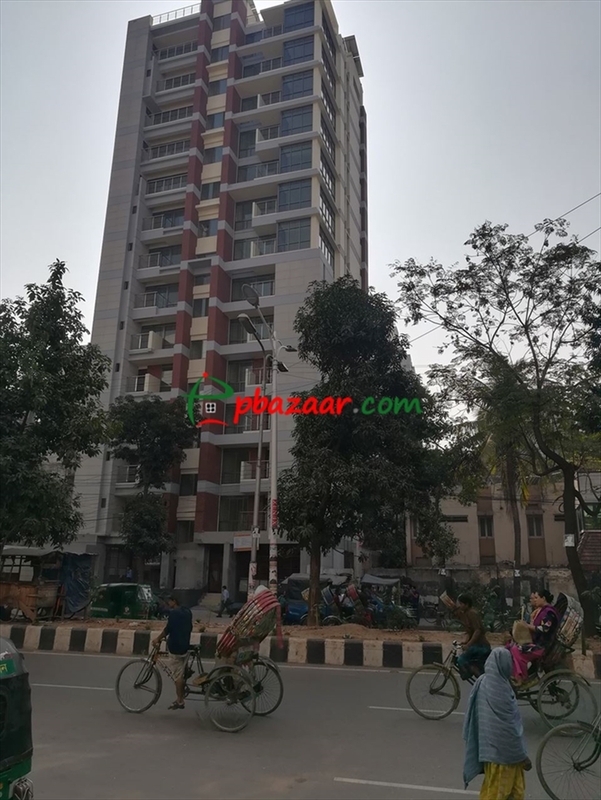 WASA connection, Gas connection, Electricity, lift, generator and parking. If you are looking for a good place to live then you can visit this wonderful 1,520 SQ FT flat.